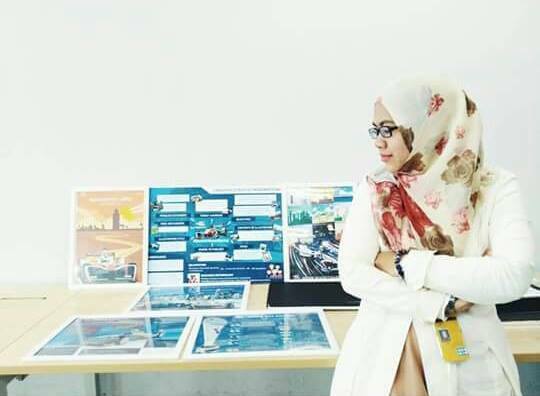 PROFILE: Local Gal Sarah Sahadin Makes Us Proud in Formula E! 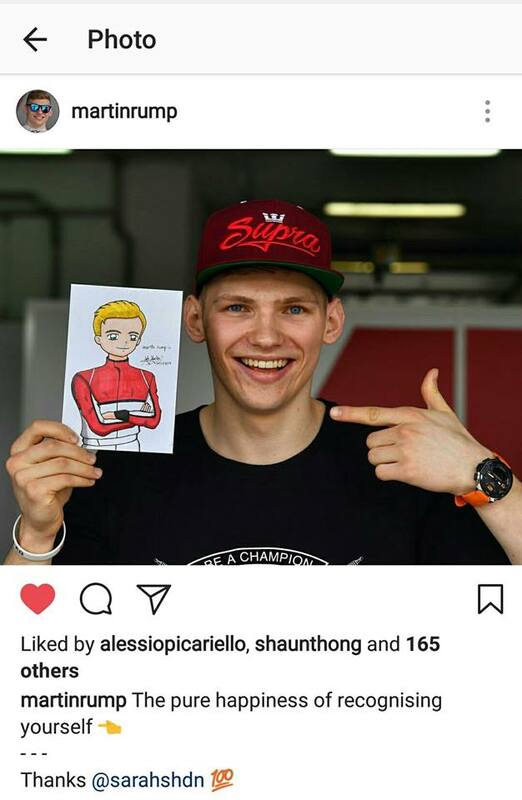 Much earlier on though, her unbridled enthusiasm for the high-octane world of motorsport saw her making sketches and caricatures of her favourite drivers during her pastime, and she’d send these rather cute “chibi” drawings to the actual racers. 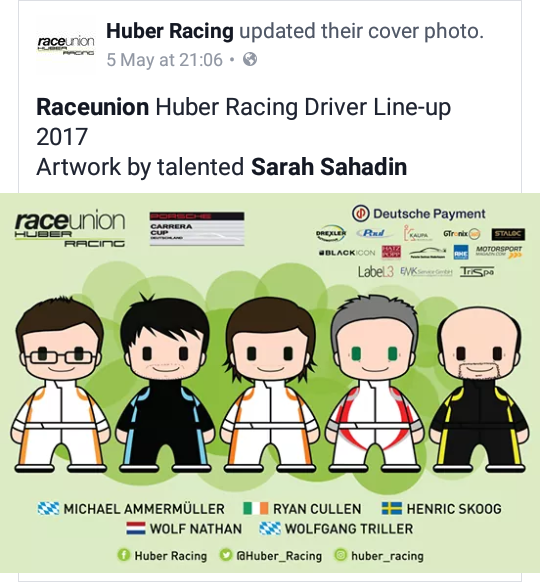 Huber Racing even used one of her drawings for its official Facebook Profile Photo (above). 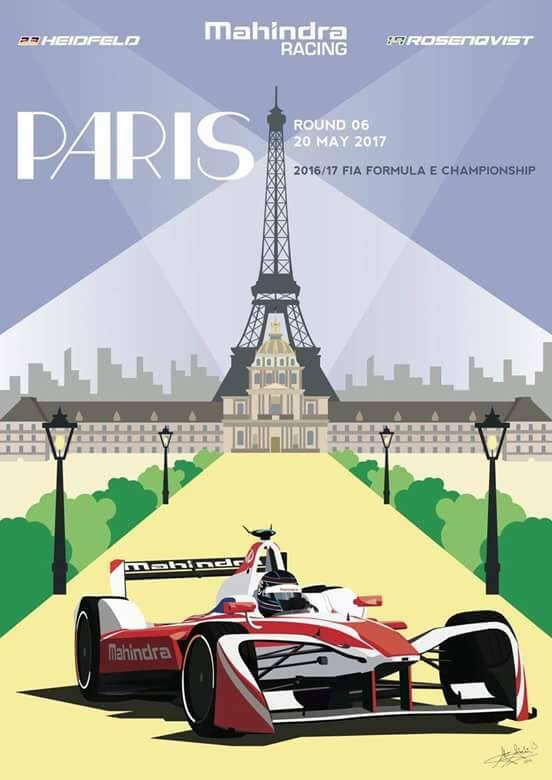 Recently though, Sarah hit the big-time when the Mahindra Racing Formula E Team chose her design of the Formula E-Prix Race in France as their official team poster! It’s a great design (below), one worthy of being framed. Great design Sarah! Congrats from all of us here at Autofreaks.com! Keep up the good work and we’ll be watching. – Chris Wee. VIDEO: NIO EP9 Shatters Nurburgring Lap Record!